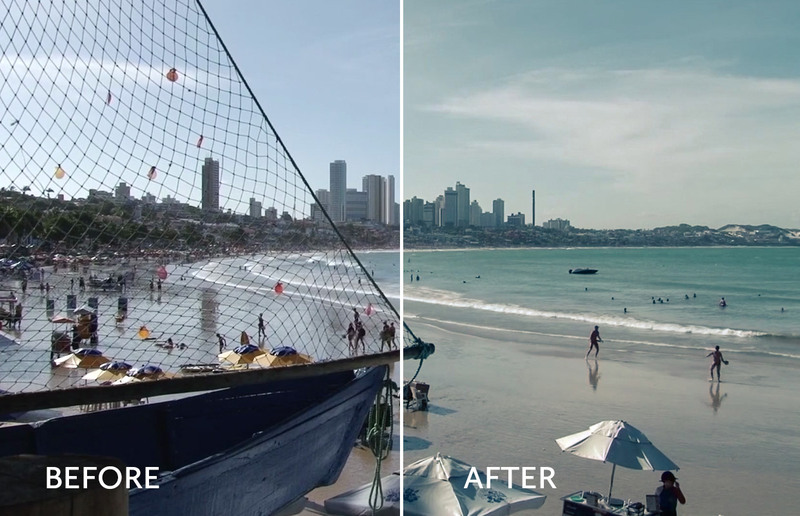 When it comes to video editing, color grading can be one of the most challenging elements. The reason is because lighting conditions change and it’s often hard to know what all the colors and shading will look like throughout a film. 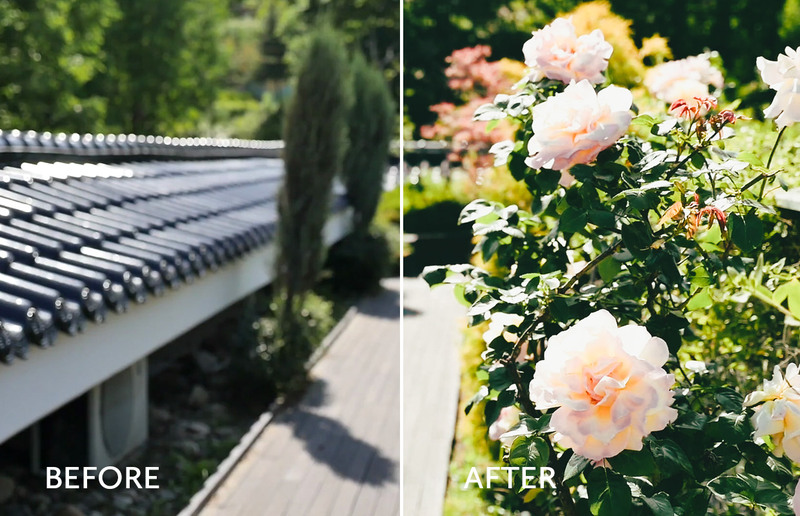 One tool you can use to help save time and match colors to a specific style is a LUT. 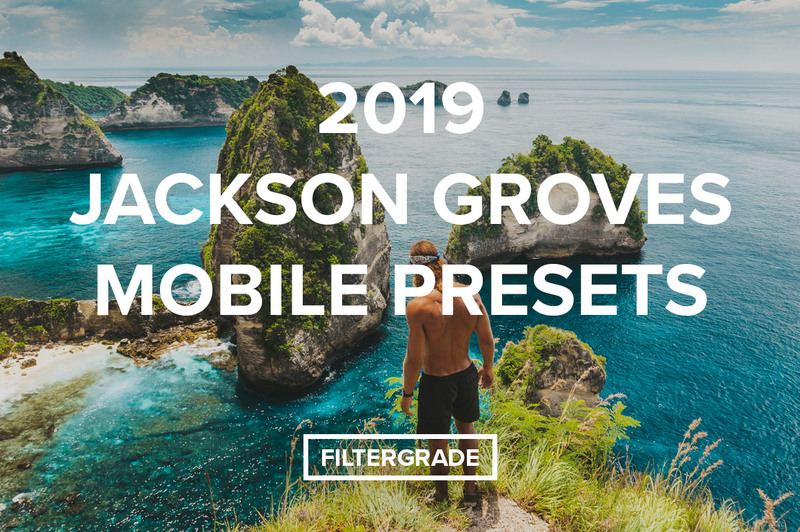 Video LUTs are preset color profiles for color grading film and video footage in programs like Davinci Resolve, Adobe Premiere Pro, Final Cut Pro, and more. In today’s post we’ll be sharing an exclusive free pack of LUTs to use in your projects! 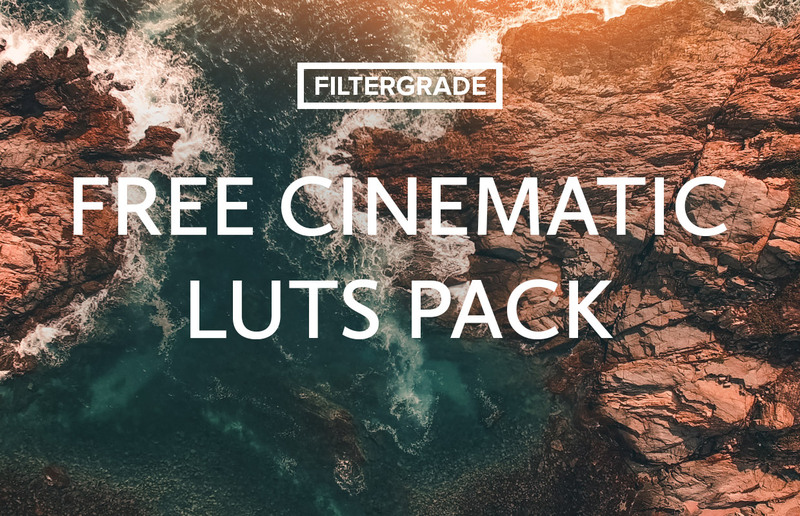 With this pack of free cinematic LUTs you’ll be able to add unique effects to your videos and adjust them to your liking. 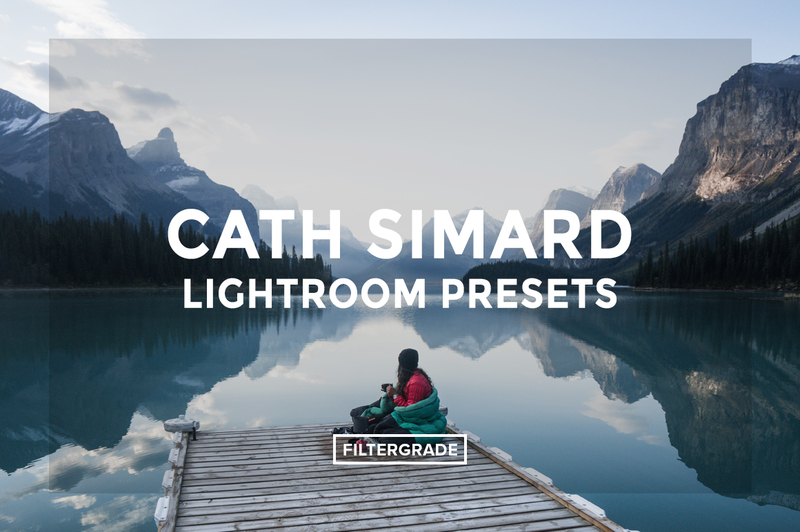 Your download includes 8 .cube LUTs files and a help file for support. Feel free to leave a comment below if you have any questions on installing or using the LUTs. We’re happy to help. Click the button below for an instant download. 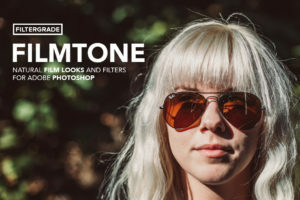 Download the Free Cinematic LUTs Pack! Find out more about LUTs here. Save this infographic to Pinterest for future reference. So this free lut pack isn’t available for Final Cut Pro? Hi Ash, these should work in Final Cut Pro, as long as it is compatible with 3D LUTs. No problem, appreciate the support Ash! Hey There! I went to download and install these LUTS into Davinci but it said that the look up table was missing.. Do you think it’s the download problem or is it a problem with my program? Hi Haley, so sorry about that! I just tested these again myself and got the same error. Working on a fix right now to correct this. Thank you so much for bringing it to my attention. We’ll be updating the files shortly. Just wanted to follow up, we retested these files and keep running into problems with Davinci Resolve. The updated LUTs are working in Photoshop CC and Premiere Pro CC, but we keep getting the same error in Resolve. We’ve contacted Black Magic Design and will hopefully have a fix shortly. Hi Haley, following up this time with good news! Just updated the file with a fix for the issues people were experiencing in Davinci Resolve. If you re-download the files, the updated LUTs should work. Let me know if you get the chance. No problem Abila. Appreciate the support! Sorry about that! Just updated the files and retested in Premiere Pro. They worked great for me in CC on Mac, but can you try re-downloading and let me know if they are working for you in your version? They don’t seem to Work on a PC, Only mac. Need .prfpset files for PC’s. These are not Premiere Pro Presets, they are 3D .cube LUTs. It lets me download the file but it wont show up as a LUT file so i cant find it when i go to download it to premiere pro. how to import the cube file to premiere pro cs6 cause it totally different with pro cc. Hi, so once I download they save as a document and I can’t use them. What do I do? Thanks. Hi Stella, sorry for the inconvenience. This may be caused by the .zip file. Just emailed you the individual LUT files. Let me know if that works! Hi Abhay, can you try unzipping the files? You can simply right click the .zip folder and press open or unzip on windows and you should be able to access the LUTs. Happy to help Rickson, thanks for the support! No problem Jonathan, appreciate your support! Thanks for this Mike! More power! Hi, very nice video, appriciate it but when I apply these LUTs, my video actually turns completely black, I have tried different filters and it´s the same with all of them… I have tried put them on an adjustment layer as well on the specific clips.. still the video gets black.. any ideas? Try decreasing the intensity when you put a LUT using Lumetri on Premier pro. Hi, is this available for FilmoraGO ? Hi Majidah, I just checked and according to the Wondershare website, you can use 3D LUTs within Filmora. I am not sure if this is compatible with FilmoraGO, but you can use it in the main version of Filmora. Hope this helps. Hi Mike! Thankyou for your kindness! God bless u you! That’s a nice collection of LUTs. I, with the entire Creative Community, would really appreciate if you could create your personal bundle of Transitions effect. hi are these compatible with hitfilm express ? Sorry to hear that Adzom, can you describe the errors you are seeing within the program? Happy to see if we can help. hey, just wamted to know if it works for shotcut? ‘File format not supported’ What do I do? Hey will it works on filmora ? Pls will these lut work with corel video studio x7 and pls can someone email it to me please. Can I use these for videos shot in Log (flat) profile? Hi Vishal, yes you can. Which software do you typically edit with? Can you please email me cinestyle camera profile I can load into my camera to shoot a flat footage with or any help I can get in setting this up? My email is smogllb@gmail.com. Sorry to hear that Ryan. One workaround you can try is to import LUTs individually for each clip. Hopefully that helps and allows you to use the cinematic pack in your projects! Hi, are these compatible with Cyberlink PowerDirector 16 editing software? is this just only for mac or can use in windows? if is can use in windows too how to import to adobe premier cs 6? Awesome – thank you guys! Really sorry about that. Can you please take a look at the comments for this post. There are some methods featured there for the latest versions of Premiere Pro and I think it will help. Hi Caleb, yes these LUTs will work on Windows or Mac devices in programs like Premiere Pro, Davinci Resolve, and more. 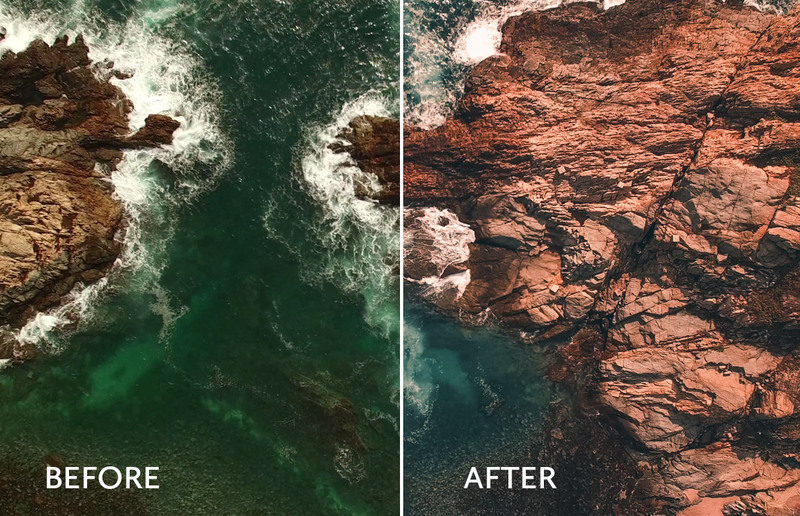 The LUTs work perfectly fine with DaVinci Resolve 15 and thanks for taking the time to answer everyone, it shows your immense dedication to giving away without asking for much but nevertheless these are good starting points and thats a job well done. Keep up the good work, since I am new to video editing this is a good learning experience and takes good people like you to make things smooth for us. Can I use in edius7.5? Not sure sorry Ata. Does Edius support .cube LUTs? If so, then these will work! Yes, I can confirm the LUTs are working in Davinci Resolve. Hi guys, found your terrific site and learning a lot from it. 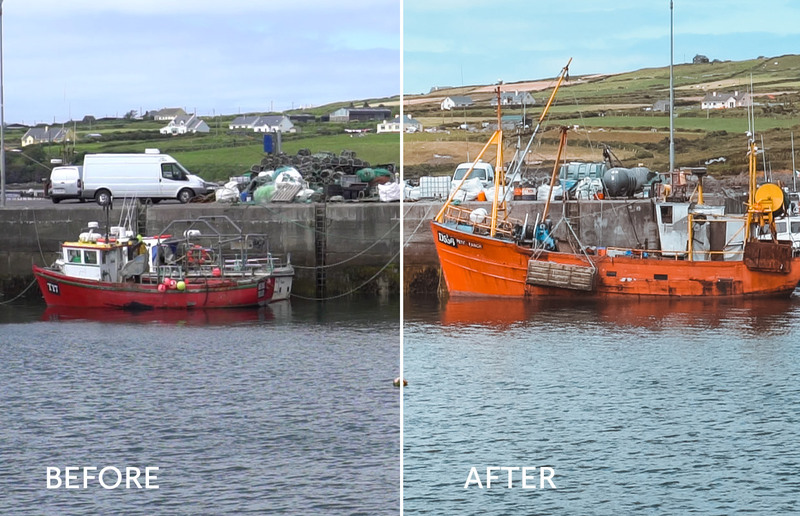 Downloaded a free LUT pack to give them a try and they do not seem to be working with Capture One pro (sometimes it is very nice to have some photos totally in the same color set as your videos). Any chance you will make them compatible? Hi there, sorry about that. Working on a fix for these right now. 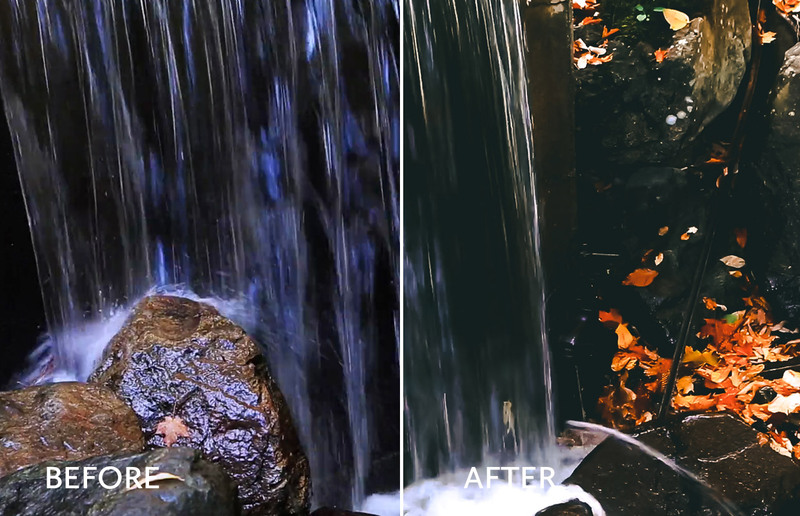 Do you know if .cube LUTs are compatible in Capture One Pro 12? Having trouble finding any information from Phase One. If not, an external plugin like Lutify.me may be required to use LUTs in the program. Cheers Amir, so glad this was helpful! Hi there! I am importing the LUTs onto Premiere Pro CC 2019 on a PC but having trouble importing them – I’ve downloaded them but doesn’t let me open the folder after clicking the “import preset”. Be sure the folder is unzipped and you install just the .cube files. Hope this helps! Sorry if I missed this somewhere- what version of Final Cut Pro X is needed for this? Works great on Vegas Pro16 . Thank you! So glad to hear that, thanks for the comment! Thanks a lot Mike! more power to you! shall i can use it for filmora?